Stuttgart/Grenchen. Beautiful form has had a name since 1972: Porsche Design. Forty years ago, Professor Ferdinand Alexander Porsche, who designed the legendary 911 sports car in 1963, founded his own design studio. 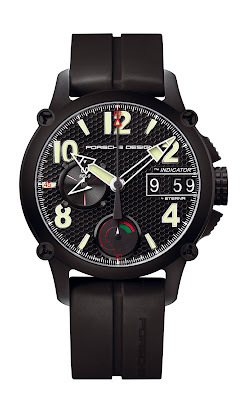 It has since developed many lifestyle accessories, like watches, eyeglasses and writing implements, as well as sports and fashion collections, which are sold around the world under the Porsche Design brand. All these items share a functional and puristic formal language, a meticulous selection of materials, as well as high quality finishing that combines traditional crafts with state-of-the-art technology. Ferdinand Alexander Porsche is the oldest son of Dorothea and Ferry Porsche, the founder of the sports car manufacture. 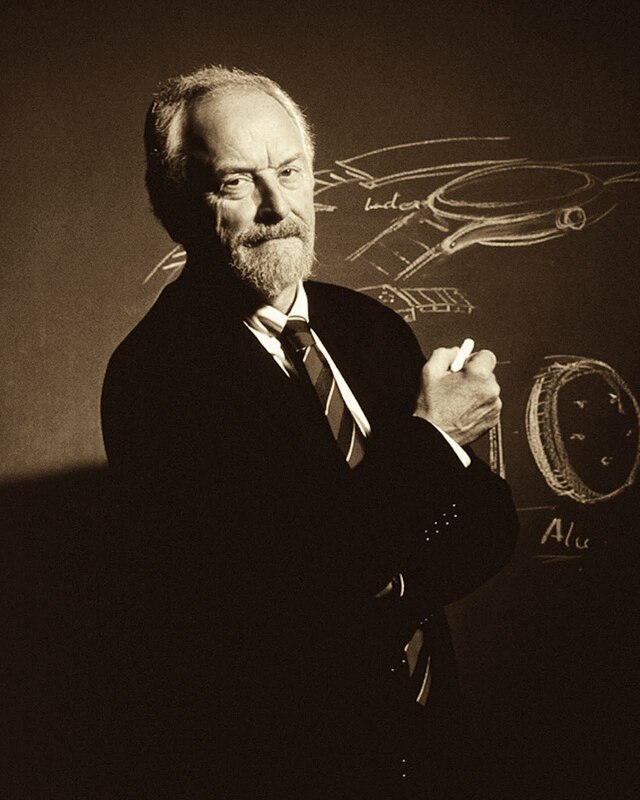 He was born in Stuttgart, 11 December 1935. As a child already, "Butzi", as he was nicknamed, exhibited a great deal of creativity, designing and building his toys himself. In Stuttgart, he attended the Waldorf School and then went to the School of Design in Ulm. He then joined the construction office of Porsche KG, as it was called back then. In 1962, he was put in charge of the design studio, and the year following he presented the 911 model as the successor of the 356. 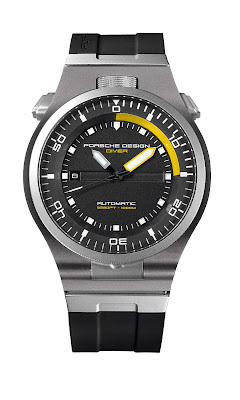 In the 1960s, he authored all of the designs for sports and race cars, like the 904 GTS racer. As a family shareholder, he decided to retire from management of the sports car manufacture, and in 1972, Ferdinand Alexander Porsche founded his own design studio in Stuttgart. In 1974, he moved the company headquarters to Zell am See in (Austria), where the family had taken up residence since the war. Together with a team of designers, he devoted himself to creating a large number of products that balanced out function and form. In 1999, the Austria's president granted Ferdinand Alexander Porsche the title of "Professor". 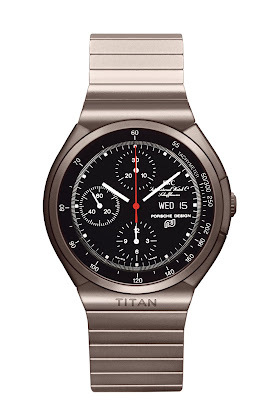 In 1972, the first finished object to emerge from the newly established studio was a watch. It was an entirely black chronograph with white writing on the dial, white hands and a red stop-second hand. 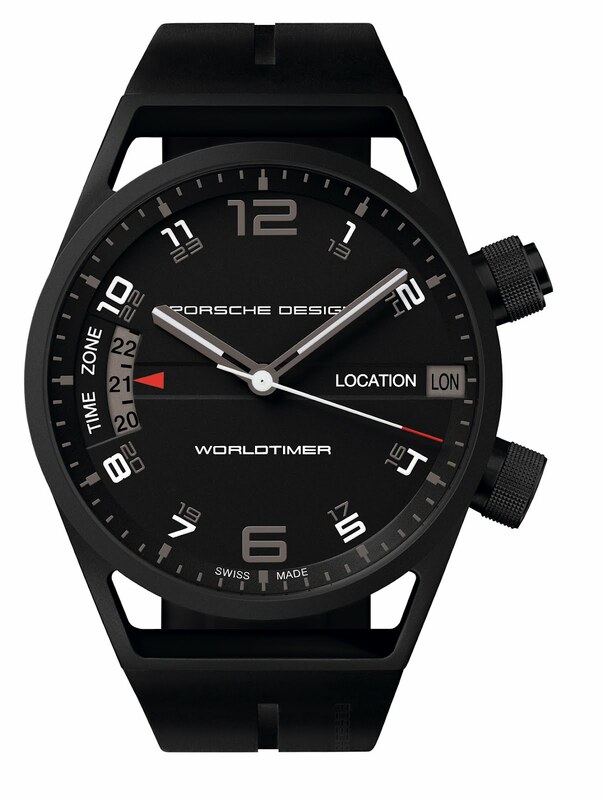 Those with an especially keen sense of observation recognised in the timepiece's design the austere colour scheme and the smaller dashboard instruments of the sports car, on whose interior Ferdinand Alexander Porsche had worked before leaving the company. 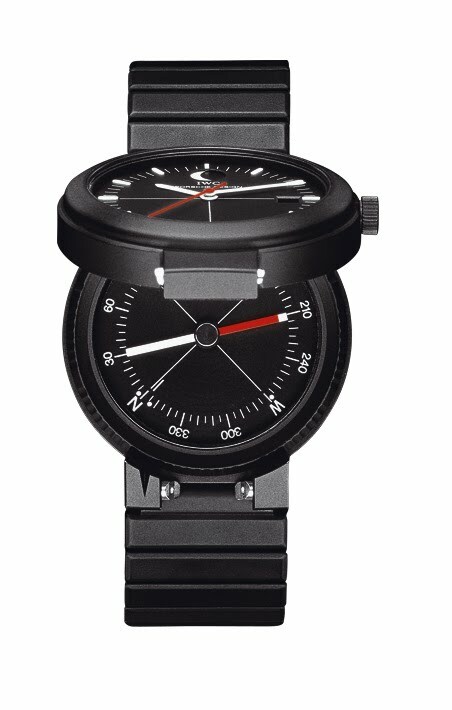 The form is stark, simple and circular. Because the hands go around in a circle after all, which is what determines the optimal form. Since readability is a pivotal criterion at all times, maximum contrast wassought, hence the white hands on a black backdrop. 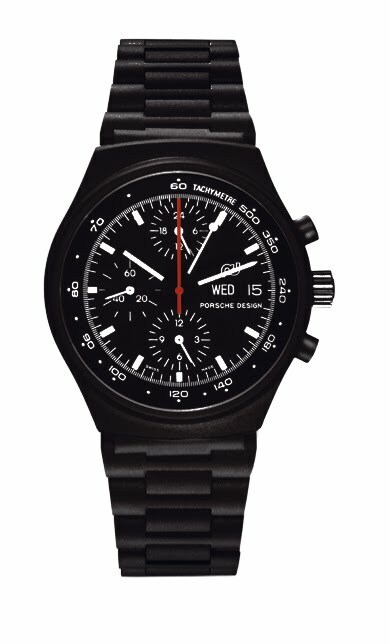 With his completely black watch, the non-watchmaker Porsche managed to revolutionise the watch industry 40 years ago. 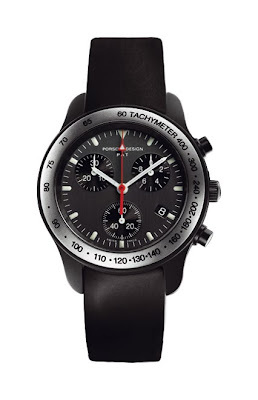 Today, black watches are a trend at many other brands – in addition to Porsche Design. 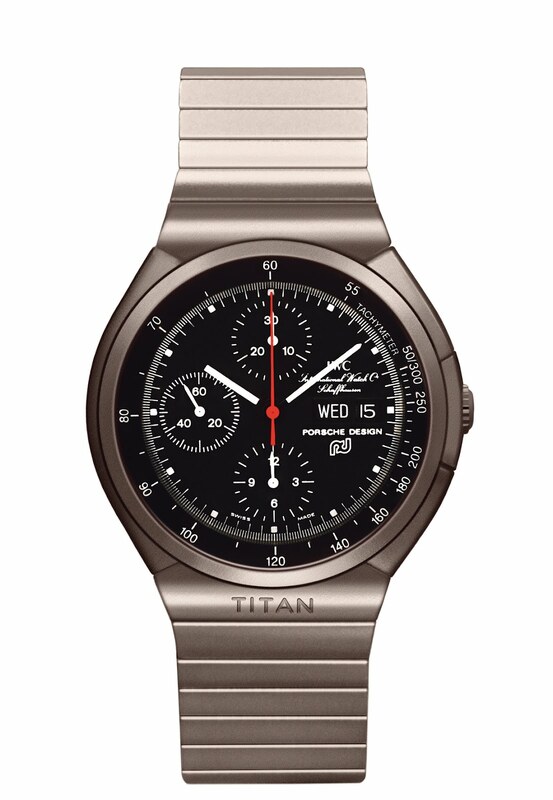 This also applies to titanium and aluminium, materials that are mainly found in aviation, but that Porsche Design was the first to usein making watches, in 1980 and 2000 respectively. Before that, this luxury brand also became the first design company to build a watch with an integrated compass (1978). And 2004 saw the birth of the P'6910 Indicator, the world's first chronograph with a mechanical-digital display. In addition to watches, the Porsche Design portfolio has been enriched by many other items over the past decades, such as eyewear, high-end writing implements, luggage and leather accessories, smoking accessories, mobile phones, a sports and fashion collection and men's perfumes. 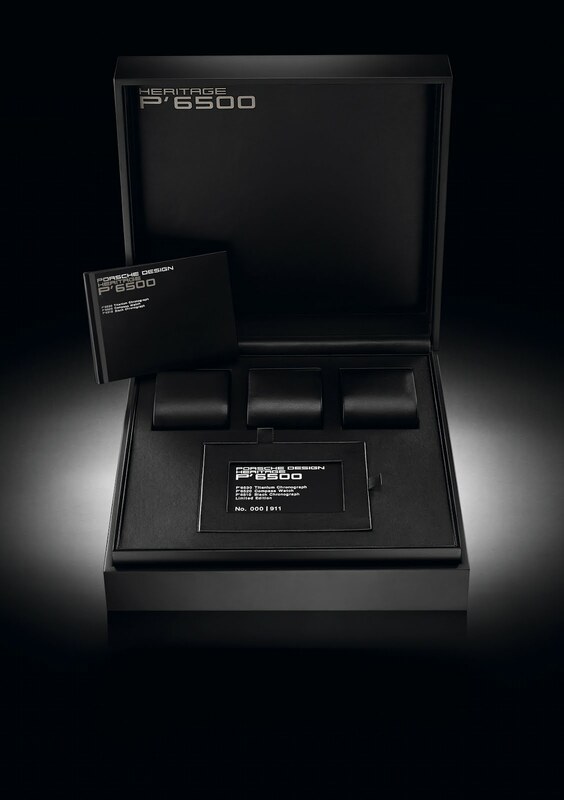 The Porsche Design studio also elaborates objects for external clients, including hair/dryers, television sets, telephones, headphones, cameras, kitchen utensils, trams and cable cars, airplane interiors, musical instruments and even dentist chairs. Yet, in spite of many lucrative offers, there is one thing Ferdinand Alexander Porsche and the studio never touched again: automobiles. 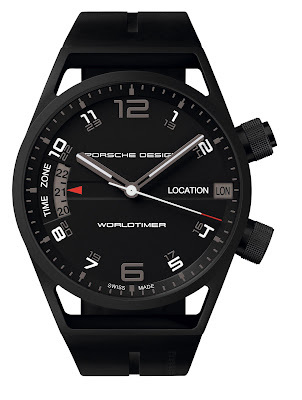 At Baselworld 2012, Porsche Design Timepieces will present an anniversary box to celebrate 40 years of designing tradition with three horological milestones: the P’6510 Black Chronograph, the P’6520 Compass Watch and the P’6530 Titanium Chronograph. The set is limited to 500 pieces.